1. 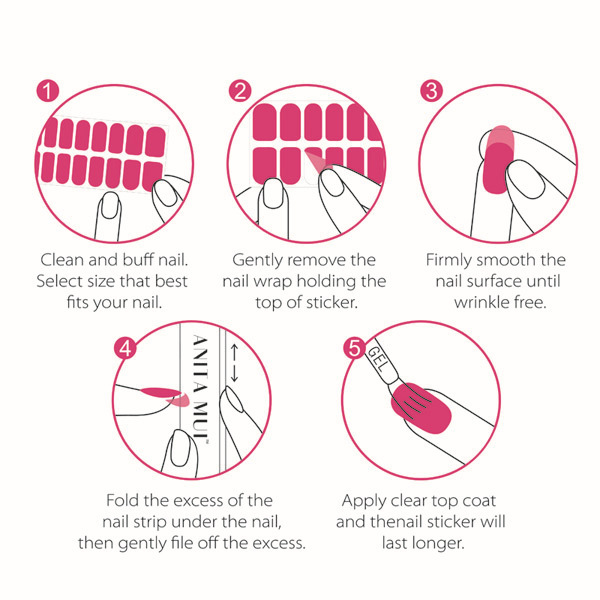 Is your nail sticker safe for pregnancy? Yes. 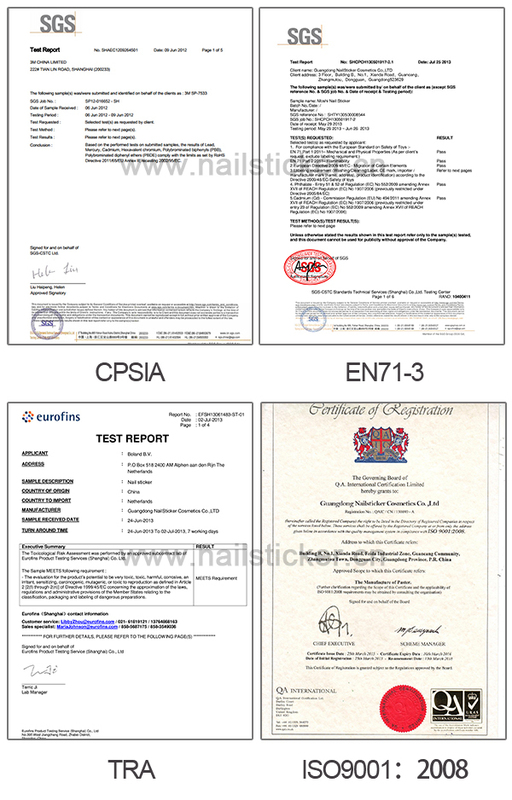 We adopt environmental material for nail sticker to make sure it is eco-friendly. Our product is formaldehyde, DBP (dibutyl phthalate) or toluene free. So, it is safe for pregnancy. 2. Do your products do any test? 3. Could you accept OEM? Sure. OEM is always welcome. Our company has worked with various famous brands, such Thumbs up. 4. If I don’t have any designs, but I have my own brand, could you provide your designs to us? 5. How many tips are on each of nails? 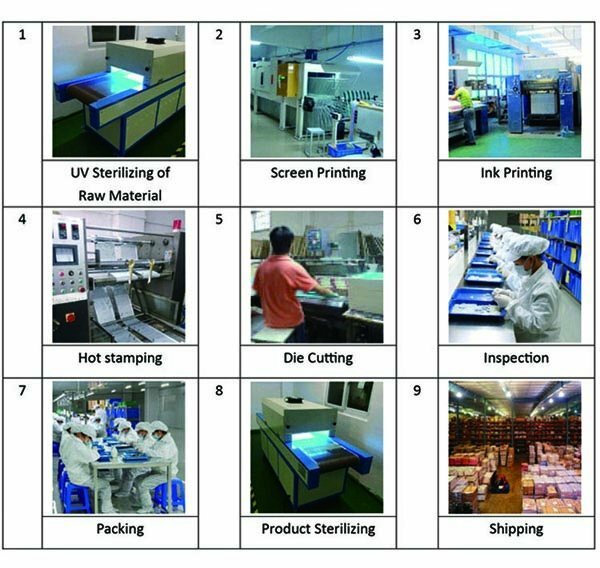 We have several sheet specification for 10, 20 tips on each sheet or for customizing. 6. Is the glue on nail stickers safe for health? Yes. The glue is eco-friendly and it won’t harm to health of nail. Established in 2002, Guangdong NailSticker Cosmetics Co., Ltd is a professional nail beauty products manufacturer specializing in designing, manufacturing, and distributing full range of decorative/cosmetics stickers such as Nail Stickers, Temporary Tattoos, RhinestoneStickers, Manicure Tools, Holiday/Promotional Gift Sets, Make-up and Bath Products, andFashion Accessories. 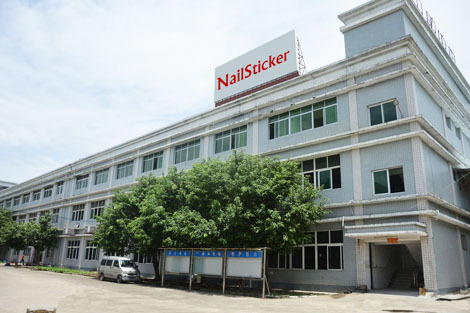 NailStickermaintains convenient transportation access with 2-hour-drive to both Guangzhou and HongHong and owns one factory(1000 m²) in Dongguan City and one sub-company (Tintark International Co.,LTD) in HongKong. Also, we have two oversea offices in California, US and London, UK. Moreover, NailSticker updates the technologies rapidly and experts in providing design service for clients, especially for the distributors and wholesalers. Retailers are also welcome to contact NailStickerbecause we always keep competitive products in stock.